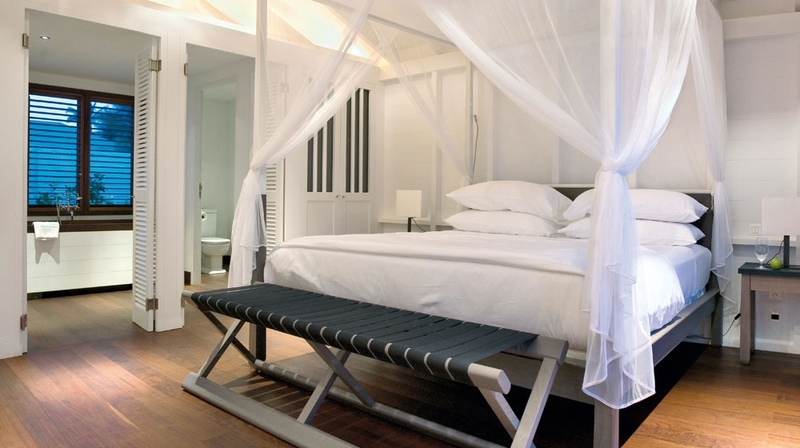 Designed to invoke the spirit of St. Barth, Le Sereno reflects the vision and aesthetic sensibility of renowned French designer Christian Liaigre. Le Sereno is one of only a handful of St. Barthelemy hotels that can claim a beachfront location (in this case, a virtually private beach). 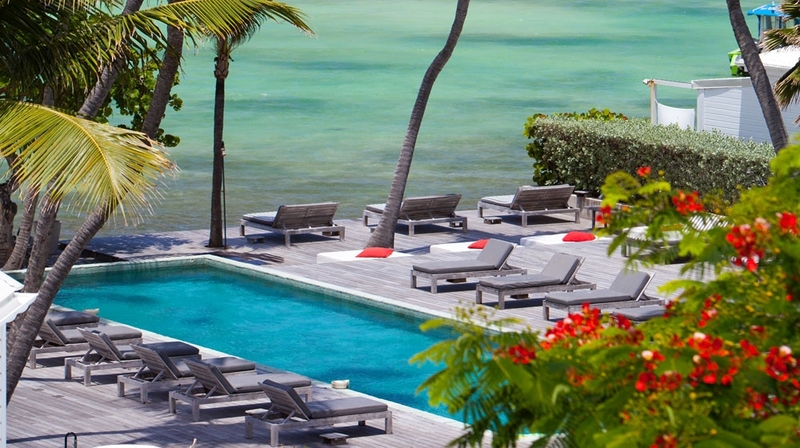 Guests can dip into the sparkling hotel pool, which overlooks the turquoise sea, or visit the beach club for snorkelling and windsurfing. 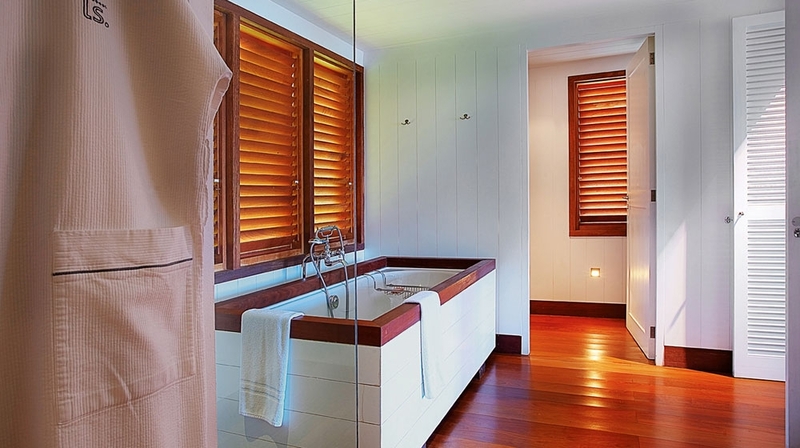 Those looking for relaxation can soak up the sun from a secluded cove on the palm-fringed beach, or rejuvenate with in-room hotel spa treatments. Catering year-round to sophisticated travellers craving luxury, comfort and privacy, the hotel features a swimming pool, a sundeck, a restaurant and a spa pavilion all of which overlook the water. 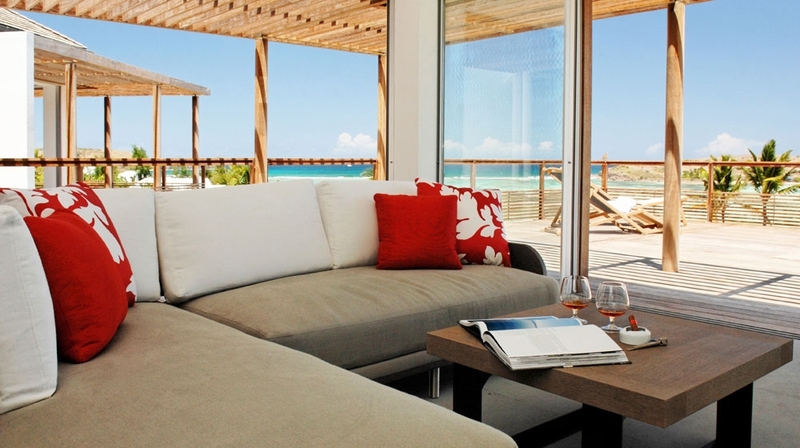 Grand Suite Plage: Spacious and sleek suites located directly along the shoreline offering spectacular ocean views.These rooms are what made our hotel in St. Barths famous. 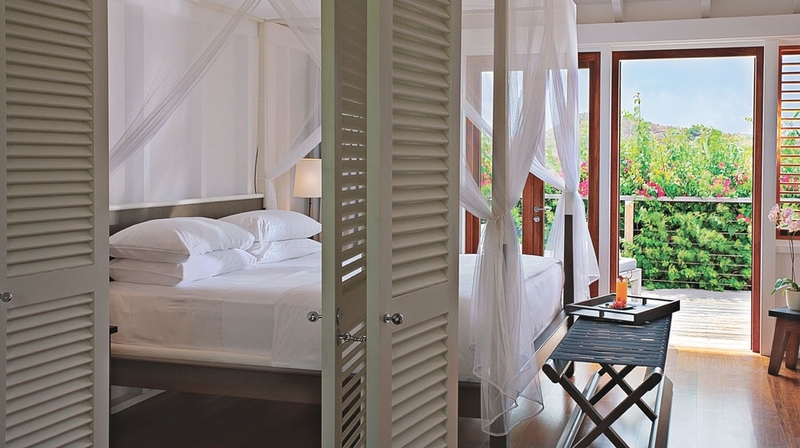 Grand Suite Plage Sud: Spacious suites located directly along the shoreline offering spectacular ocean views. �Sud� have a smaller bedroom and larger terraces and bathrooms. 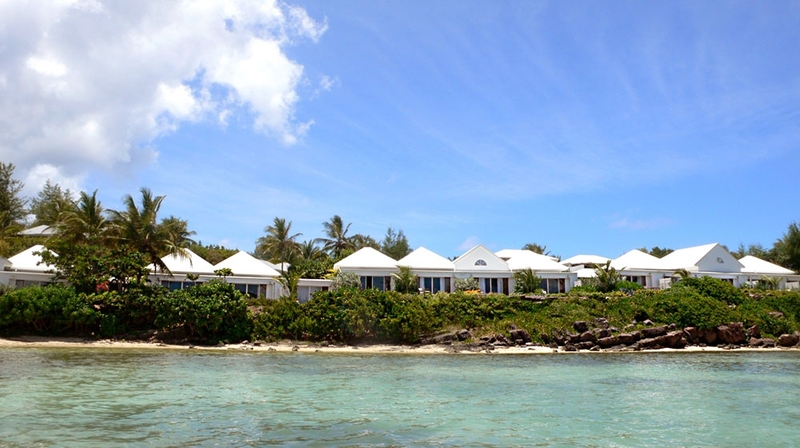 Bungalow Piscine: Simple and elegant suites with a sitting area situated in a private landscaped garden and overlook the beachfront swimming pool and the bay. 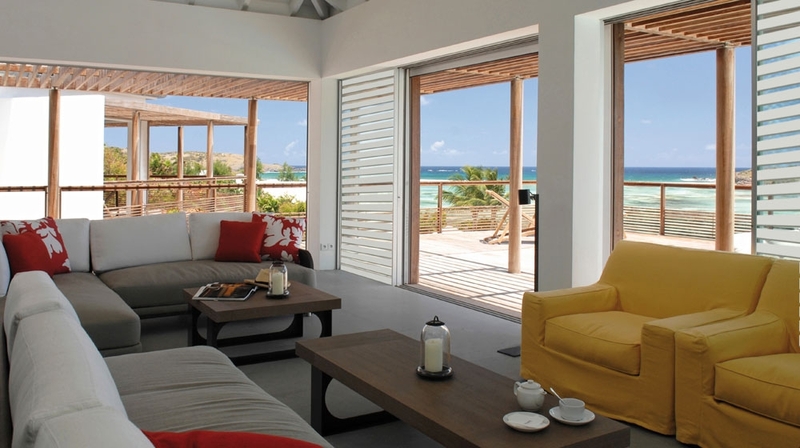 Villa Vue Mer: One-bedroom villas with a separate sitting room, a deck and a hot tub overlooking the water. Sensual and captivating, the stuff of dreams. 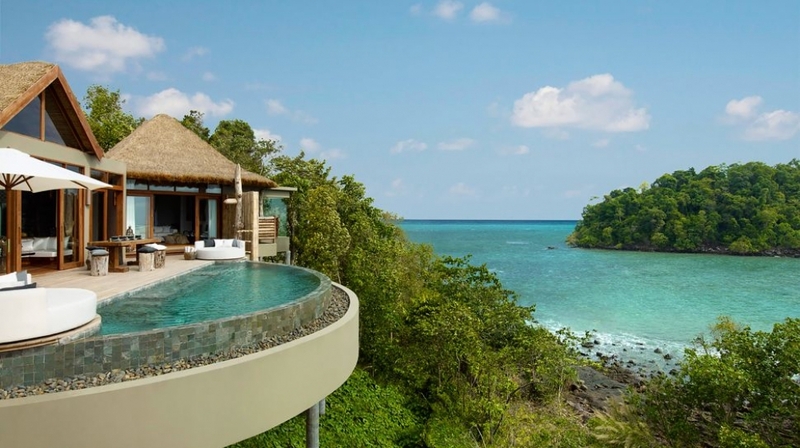 Villa Du Pecheur: The only one of its kind, this large, luxurious one-bedroom villa is directly on the beach with its own private pool. 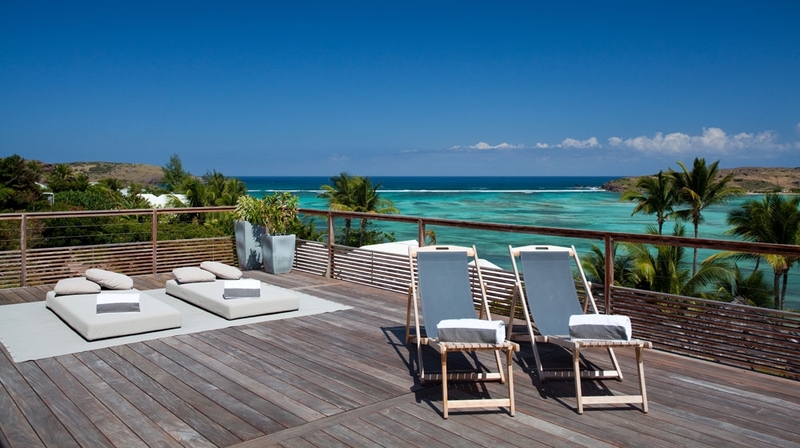 At Spa Le Sereno, our beachside spa in St. Barths, guests are invited to a world of serenity and laid-back luxury. 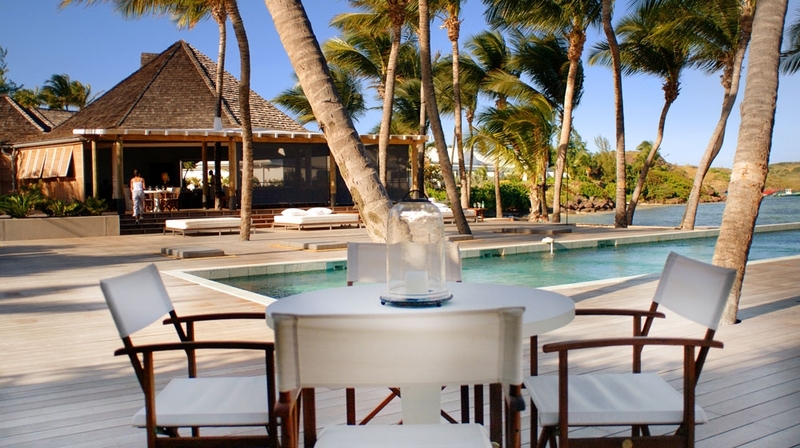 We are proud to offer a spa experience that is authentically St. Barth, featuring an extensive menu of facials, body wraps and massages exclusively using Sothys products and techniques. 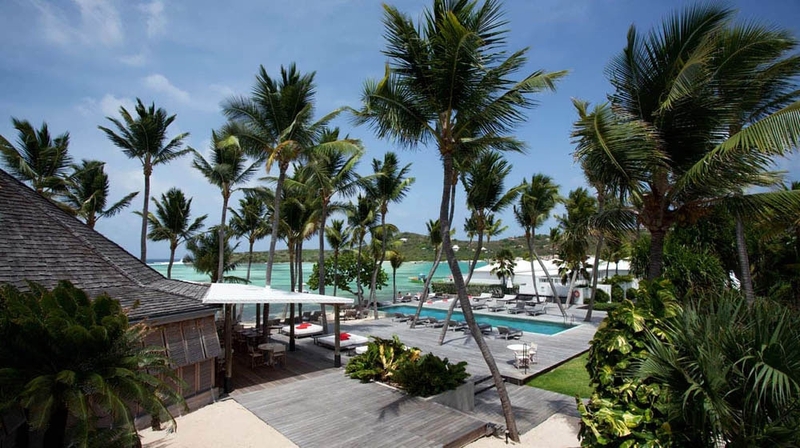 Le Sereno Restaurant demonstrates the sophisticated essence of St. Barth with a menu that seamlessly blends French fare with Asian influence and utilizes the local vibrant flavours and ingredients of the Caribbean. The menu at Plage, our casual beach restaurant in St. Barths, features sushi, rolls and robata-grill skewers, salads, sandwiches, burgers and more. These simple and delicious dishes prepared by our kitchen go perfectly with a little rosé wine while lounging at the pool or relaxing on beach � the very definition of vacation in St. Barths. 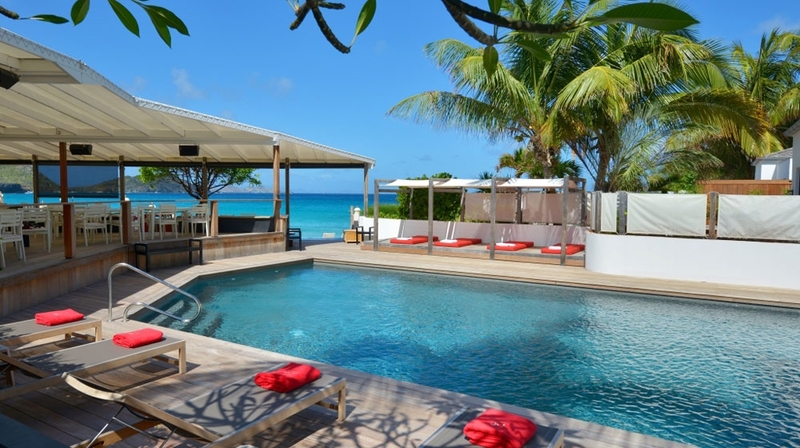 This St. Barths resort provides the perfect backdrop for your gatherings and festivities. We also provide complimentary access to tennis courts. Tennis pro available upon request. 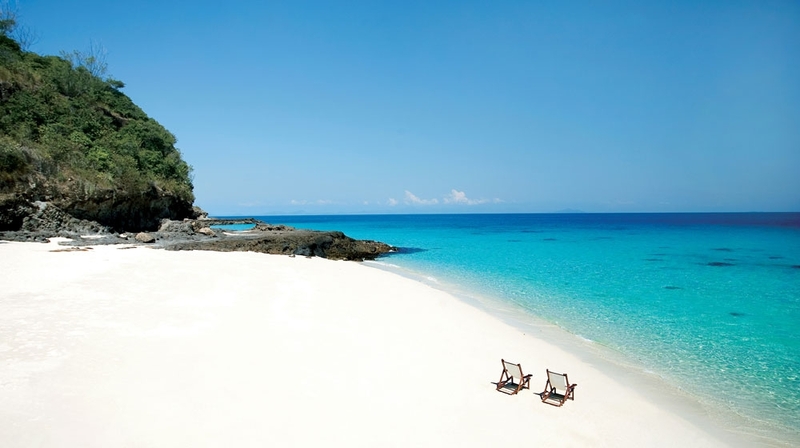 Check-in from: 15h, Check-out until: 12h, Pets allowed, 24-hour reception. By Plane: From St Maarten�s Princess Juliana Airport, guests can reach St Barth by plane, private jet, ferry or speedboat.